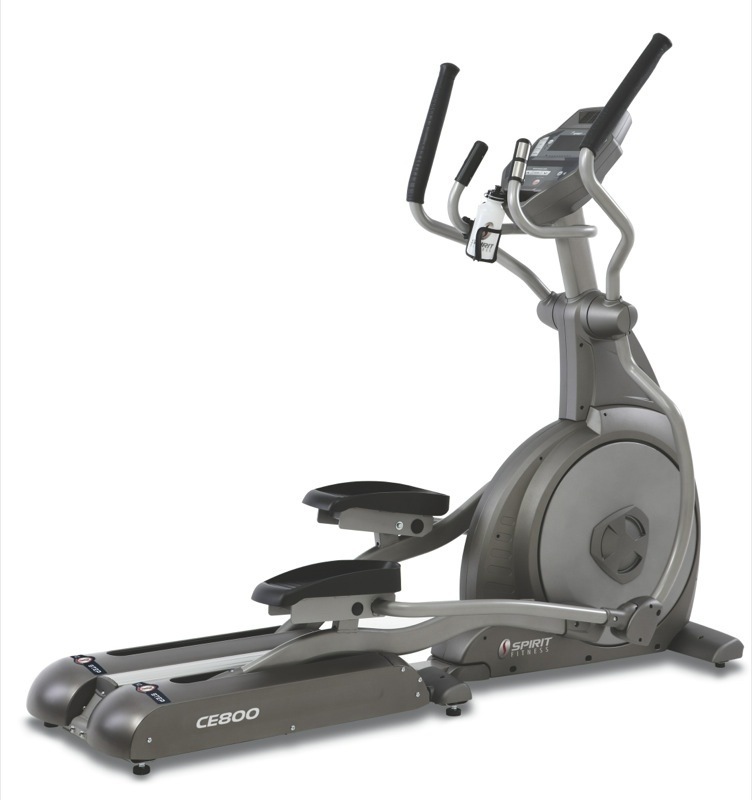 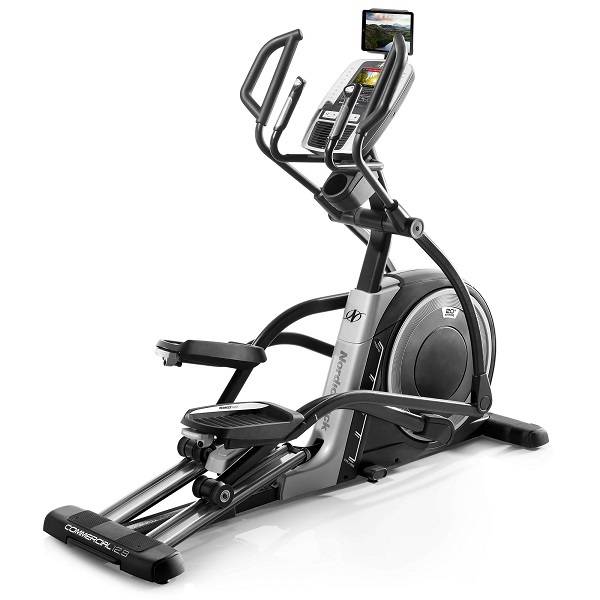 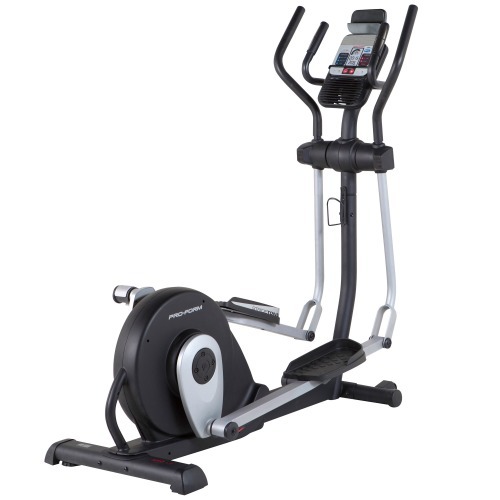 Spirit Fitness elliptical trainers are built to last and certainly well designed. 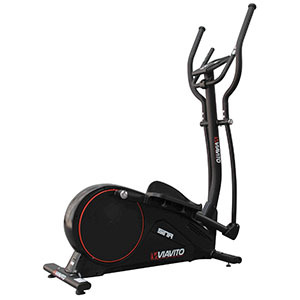 Spirit Fitness is renown for making quality fitness products for over thirty years and combines the top quality components with impressive engineering experience. 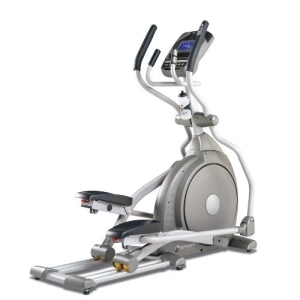 They offer good value for money basic units with limited programming, as well as units with sophisticated programming, adjustability and incline features. 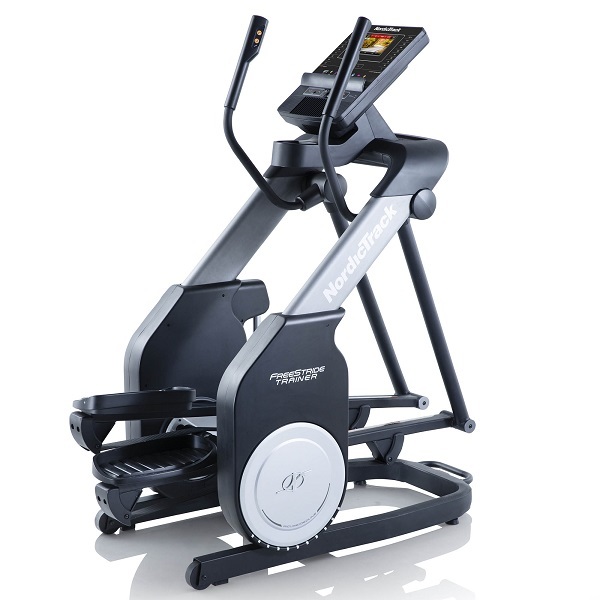 The spirit of innovation lies in large, clear and easy to read consoles giving you constant feedback from calories to distance and time (not to mention that some of them even allow you to develop your own programmes!). 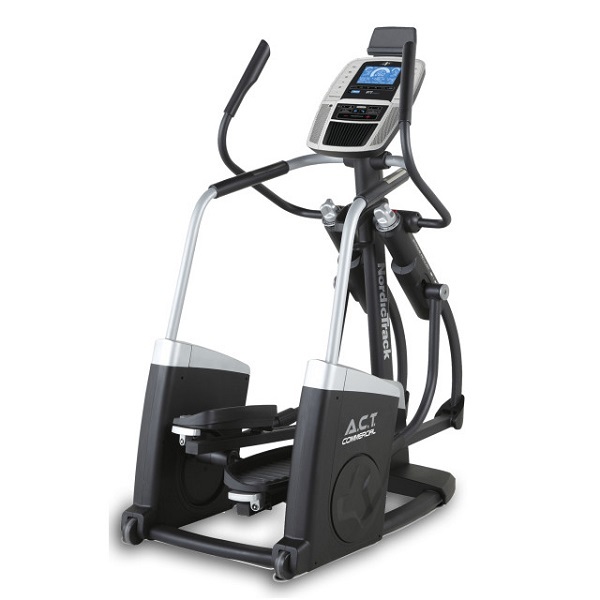 There are easy touch control buttons and separate displays for heart rate and muscle activation for added comfort to satisfy even the most demanding users. 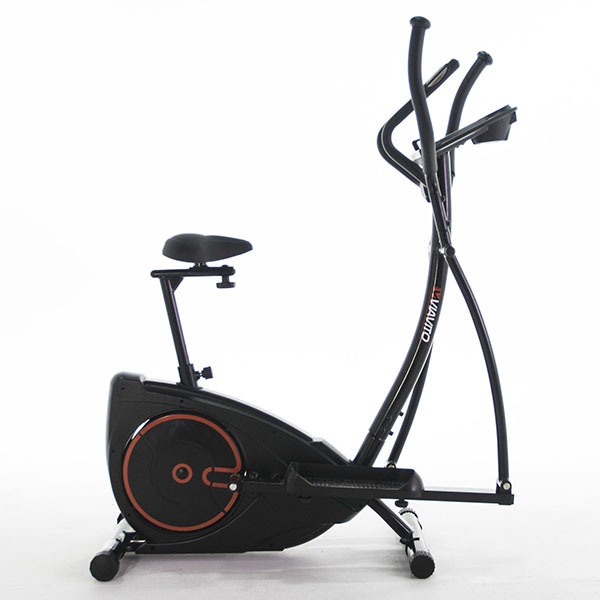 Most of the Spirit Fitness consoles have built in speakers to let you listen to your favourite music and keep you going the extra mile. 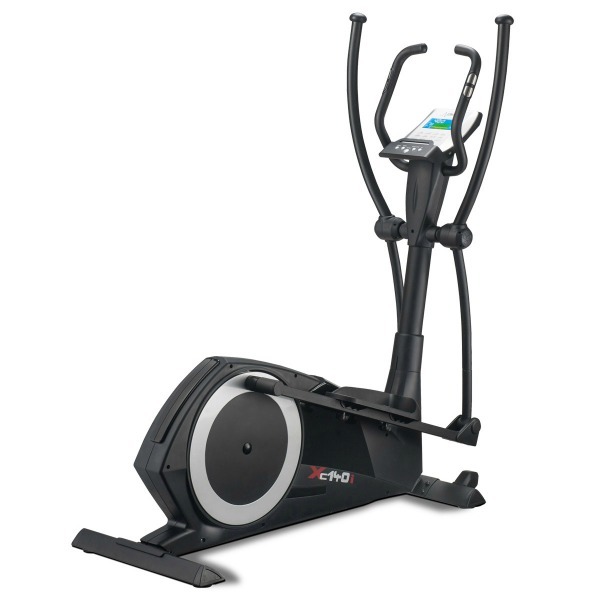 The swivel fan integrated into most of them is a nice little addition to keep you a bit cooler. 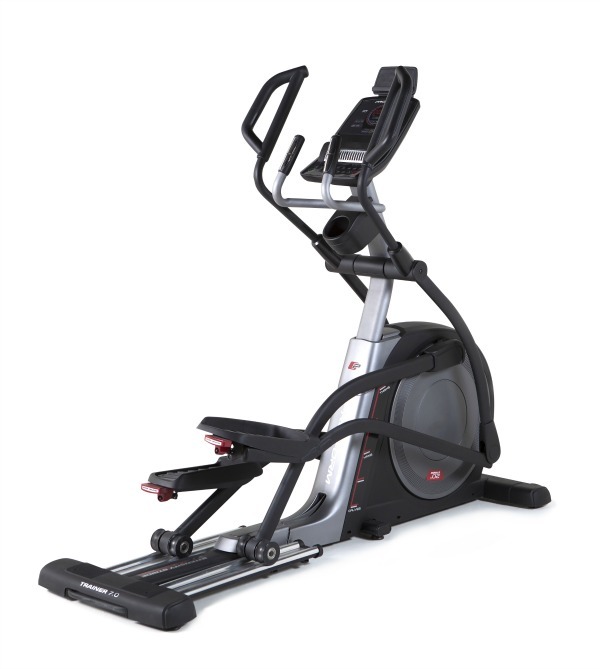 The Spirit Fitness ellipticals are most suitable for the ones who want to invest in their health and the highest quality equipment designed with convenience, comfort, reliability and aesthetic appeal in mind. 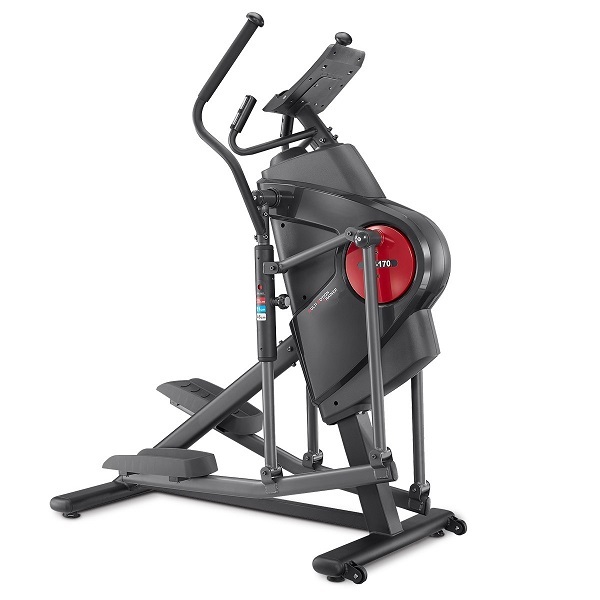 These solid machines come with lifetime frame and brake warranty, 5-10 year parts and 1 year labour warranty.